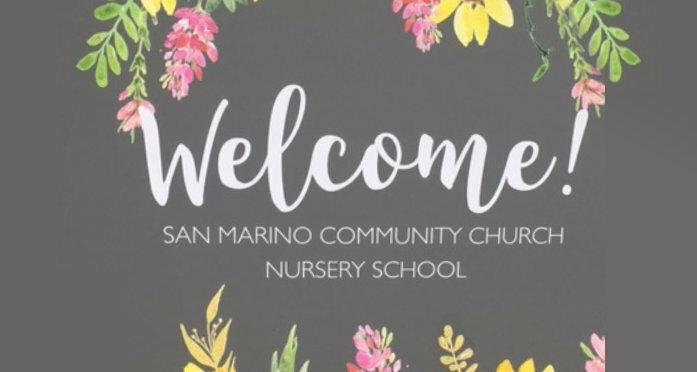 Welcome to the San Marino Community Church Nursery School! 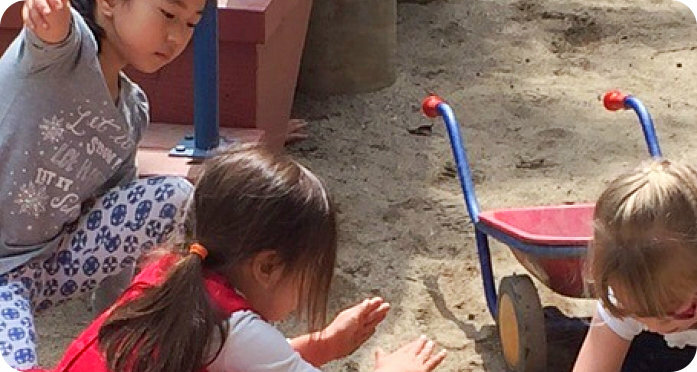 We are very pleased that you have chosen to consider our school for your child’s early childhood experience. 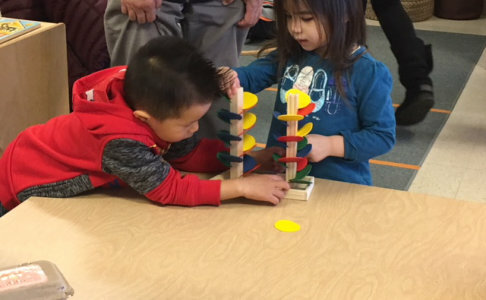 SMCCNS is a community of children, families, and teachers committed to learning and growing through a process of research and discovery. 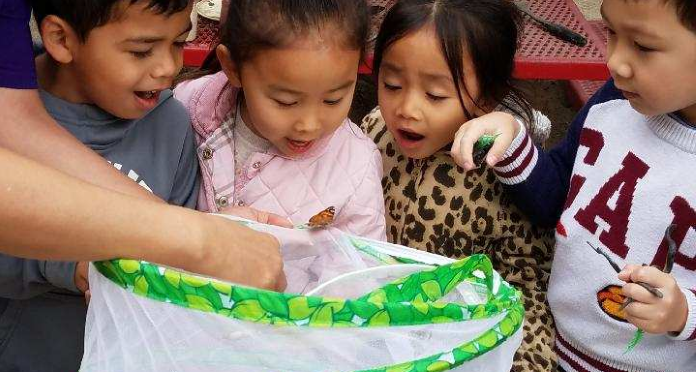 We aim to create a nurturing and stimulating environment in which children’s curiosity is respected, creativity is valued, and collaborations are supported. 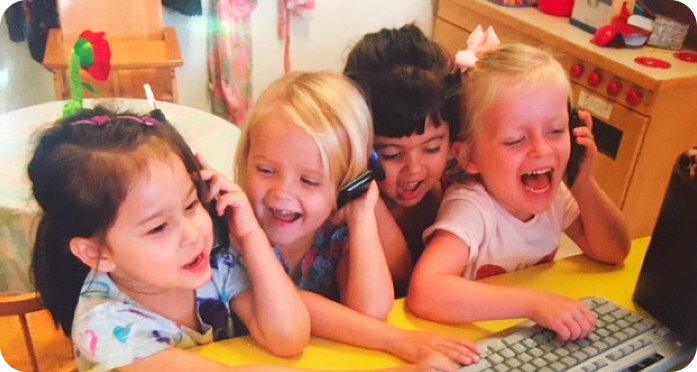 Our hope is that during their time at SMCCNS and beyond, children will deepen their love of learning, develop a thoughtful awareness of themselves and others, and have the confidence to pursue their passions. 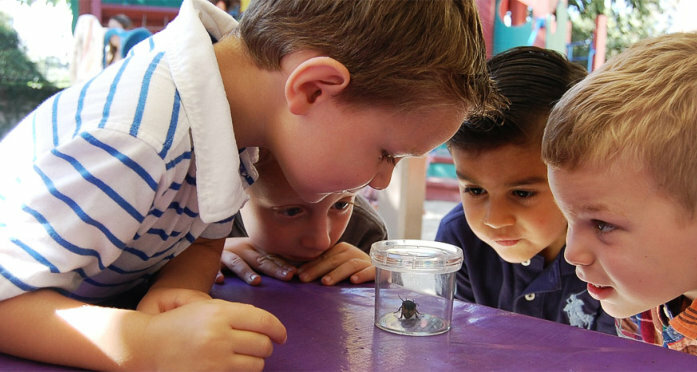 Our curriculum may look like a lot of fun to a visitor—and it is. We invite you to take a tour and see what is happening at SMCCNS. 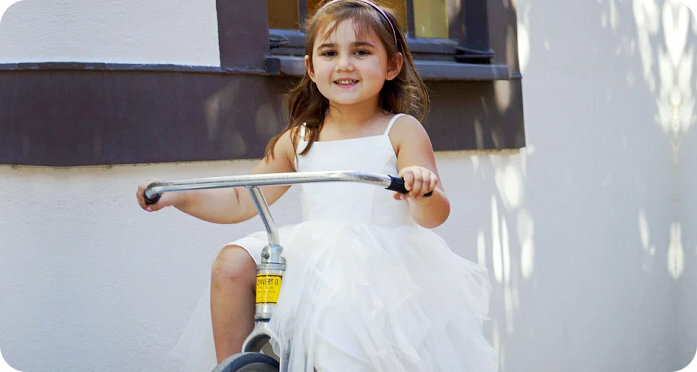 Tours may be arranged by calling the school at 626-282-4186. 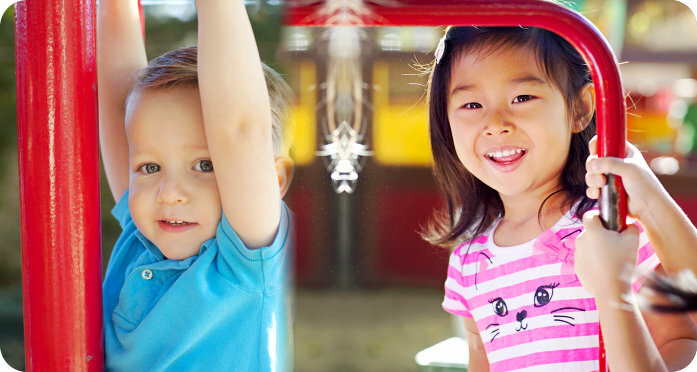 SMCCNS aims to provide a setting where children will thrive. We want to help enhance and develop their self-esteem, social skills, physical skills, and intellectual capacities. Here, we help students reach their full potential. Take a look at everything SMCCNS has to offer.